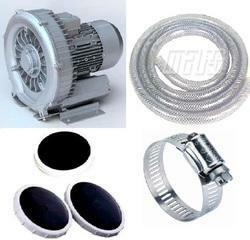 Prominent & Leading Exporter from Delhi, we offer aeration tube, aeration system and fish pond aeration system. 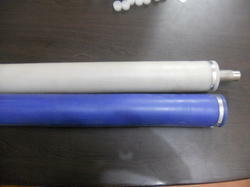 We are leading and prominent Manufacturer and Supplier of Aeration Tube. We are a big manufacturer and supplier for fish pond aerationn system.